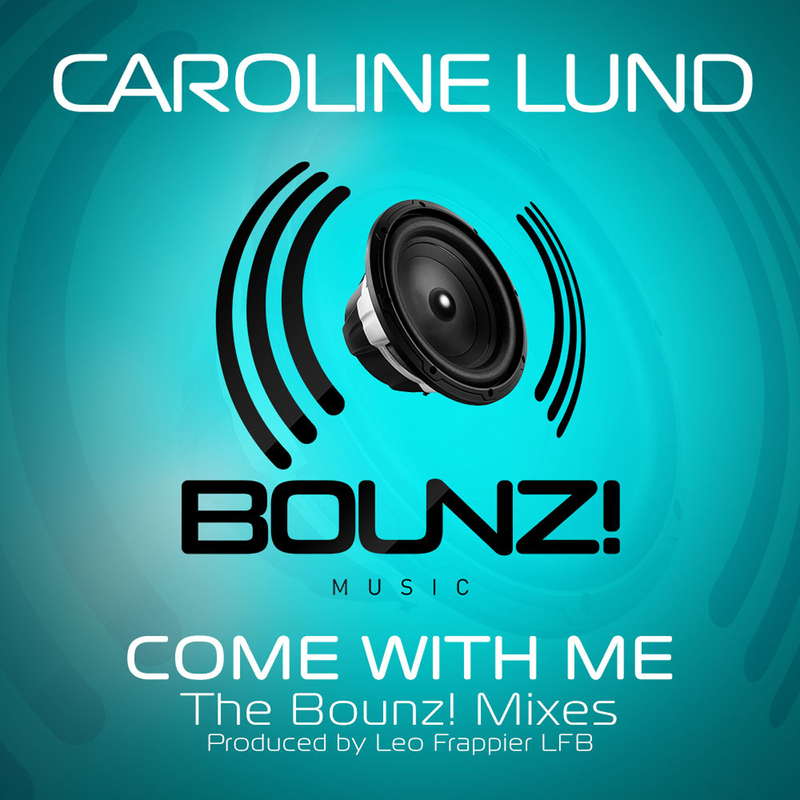 San Francisco siren Caroline Lund gets her third single, “Come With Me”, written and produced by Hit Save Music’s LFB (Leo Frappier), updated with a 2014 Tech House / Nu-Disco Big Room mix by BOUNZ! Music’s Matt Consola & LFB. A remastered Original LFB Mix is also included.